← Teaching Stress–How do we cope? Now that it’s exam season, all teachers are thinking about ways in which they can help their students achieve their potential. Over the bank holiday weekend, I decided to go through old mark schemes and look at explanations for particular topics and to make some podcasts. In my year 11 lesson last week, I asked my students if they all had smart phones. 90% of my students said that they had a smart phone. I asked them if they had access to sound cloud or itunes. Again my students said that they had access to this. I decided that I would go through all of the topics that they’re studying and record some podcasts which they would be able to listen to on the way to their exam in the morning. All of my Computing GCSE students now have access to these. Database – To be continued…. 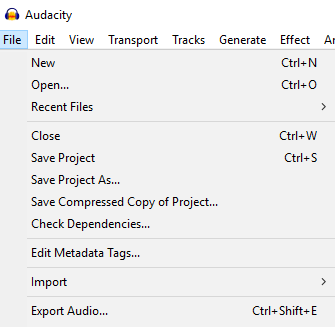 Once I had downloaded all of the old mark schemes for the subject, I installed a piece of software called audacity. It is free and you can find it here > http://www.audacityteam.org/ . The software installs really easily and all you need to do is press the red record button at the top of the screen. Once you have pressed this record button, you’ll see your sound in the window below. You should see all of the analogue sound waves as shown in the picture below. 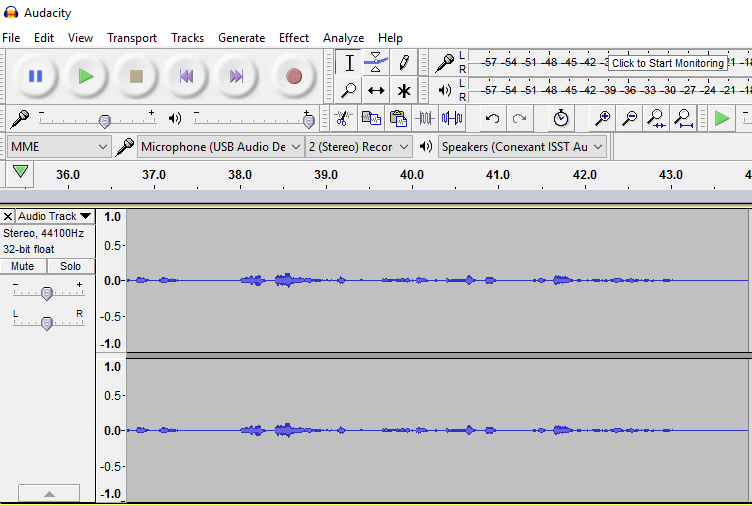 Once you have finished with the sound, you simply go to the File> Export Audio button from the menu at the top. Choose MP3 from the list below and you will have a file that is now compatible. Go to soundcloud.com and register an account. Once you have clicked on sign up and you have created a number of different MP3 files for your students to listen to on the way to their exam. 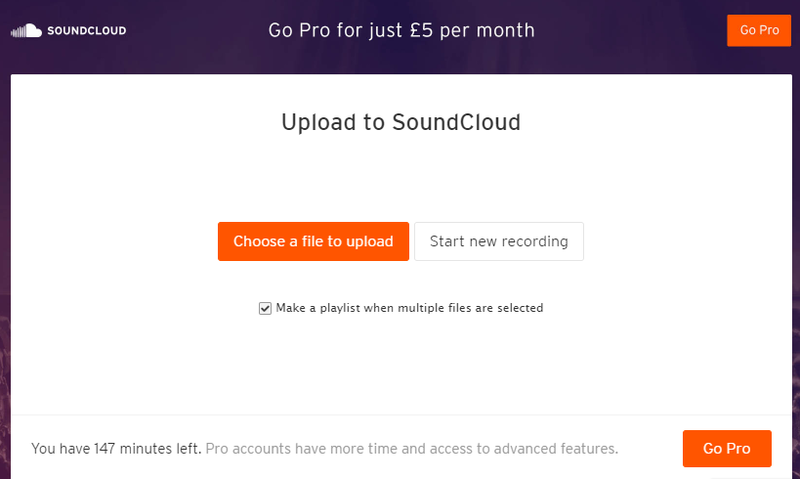 You can upload multiple files to soundcloud.com. Click on the Upload link at the top of your screen. This will give you a brand new page that you will be taken to. Click on the Choose file to upload link. You should now be able to highlight and select multiple MP3 files from your computer. Once you’ve selected all of the MP3’s that you would like in your playlist. Click the open button. This gives you a playlist screen. Fill out the details and scroll down to the save button. Once you’ve pushed the save button, you will be given a link which you can share with your students. 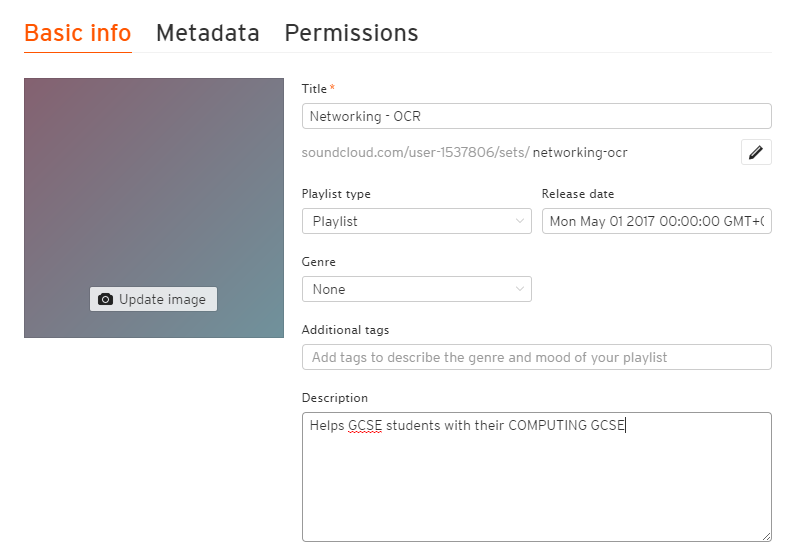 They can also look for you on soundcloud and have access to all of the MP3 recordings for their GCSE. 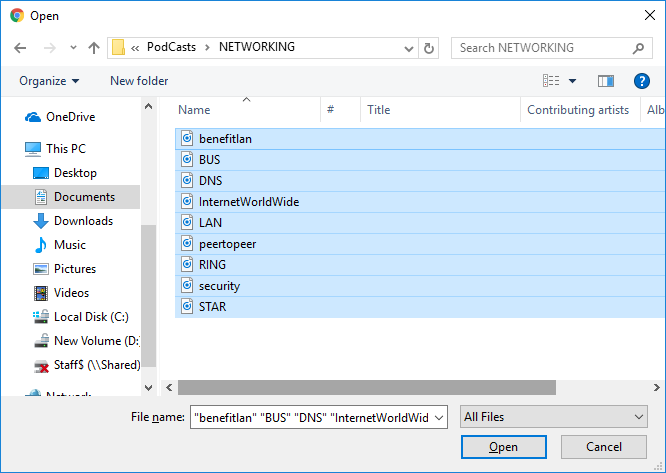 This entry was posted in Education and tagged computer ray, Computer Science, Computer Science GCSE, Computer Science GCSE Resources, Computing, Computing Podcasts. Bookmark the permalink.